The Fast Track to Achieving 100 to 1,000 times more…in less time. Pastors, leaders, executives, entrepreneurs, business people, millionaires, high achievers, and those desiring to attract more influence and enjoy an extraordinary future: Learn the secret of doing what failures don’t. This one thing will make a drastic difference in your future. 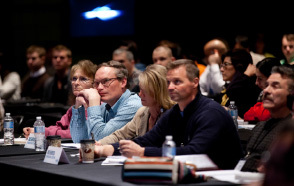 The Faith Goals Seminar was first conducted in Nashville, Tennessee, several years ago. One of the attendees, Dale, became so inspired that not only was he setting and reaching his own faith goals, but he also began sharing the miracle of faith goals with everyone he met—on the job, at the restaurant—anywhere he went. He told me later that one man sneered, “Oh, that goal-setting stuff! I’ve heard about it for years. It doesn’t work.” But Dale responded, “This isn’t about goals! I’m not talking about goal setting. I’m talking about setting and reaching FAITH GOALS and there’s a huge difference!” Without God’s partnership, goals alone will be nothing but dreams and fantasies. ministry, or business into an amazingly successful adventure. Faith goals give you the power and means to achieve 100 to 1000 times more in half the time. Faith goal setting is a practice of intimacy with God. Faith goals are rooted in the Bible. 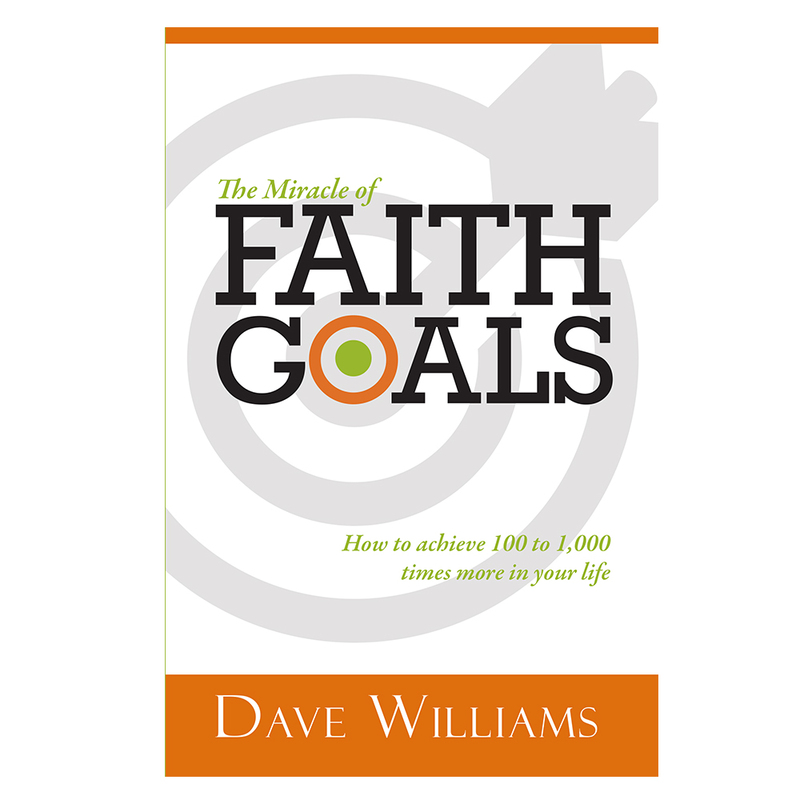 Filled with warm-hearted wisdom, the Faith Goals Seminar provides a fresh, fun, and practical approach to discovering how to turn your dreams into reality. The majority of people in the world—95 percent—do NOT have written faith goals and thus fall into the underachiever category. While the five percent who have written faith goals will achieve and succeed more than the 95 percent combined! This seminar has helped literally thousands of business people, CEOs, pastors, leaders, and believers who desired to experience the deeper intimacy with God that comes from planning together with him. Design Your Next 10 Years for an Extraordinary Life! What you learn in this seminar will affect every system of your life and make a monumental difference in your Family, Finances, Personal development, Ministry development, Business development, Lifestyle, Future. Learn how to run the race with purpose in every step you take. One of the goals I jotted down at your seminar was to “write a bestselling book.” Several months ago, I tried unsuccessfully to raise the funds to buy back the rights to my first book, so I could self-publish under a new title. I couldn’t raise the funds and gave up. I determined to read your book 7 times as you suggested. Two days ago, I started my prayer and faith journal, and finished the book for the second time. An hour later, I went to my mailbox and found a check from a friend. She heard a message on giving from her Pastor, and wanted to pay the entire cost of re-publishing my book! I can hardly wait to see what else God has in store. Many thanks!